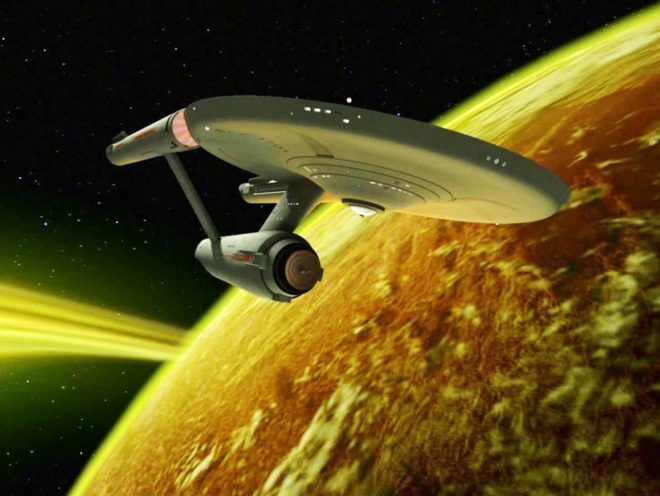 Finance Geek » What if Star Trek Had Never Existed? What if Star Trek Had Never Existed? There’s an alternate reality in which Gene Roddenberry’s TV show never voyaged to space. What would sci-fi, fandom, and technology look like if it hadn’t? The post What if Star Trek Had Never Existed? appeared first on WIRED. This entry was posted on Thursday, September 8th, 2016 at 5:59 am and is filed under Wired Tech Biz. You can follow any responses to this entry through the RSS 2.0 feed. Both comments and pings are currently closed.